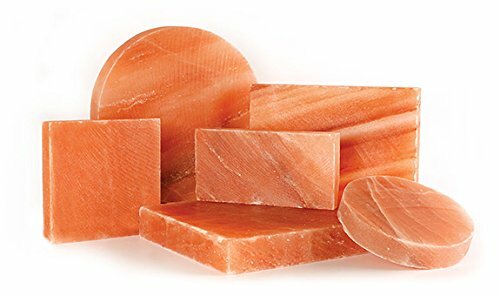 Himalayan round salt blocks - also known as Himalayan salt plates - are an exciting way of seasoning and serving food. 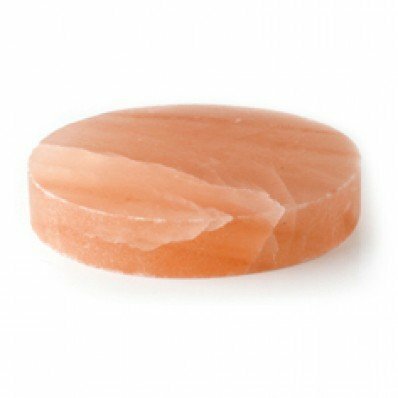 The dusky pink Himalayan rock can be slowly heated or chilled to extreme temperatures. 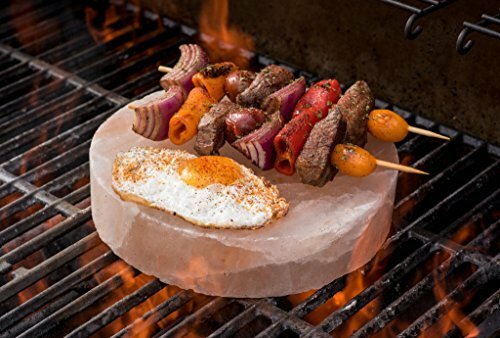 The tight crystal lattice in the Himalayan salt block means that it holds its temperature for long periods of time - to the extent that the salt block can be used to fry fish, or keep ice cream chilled. 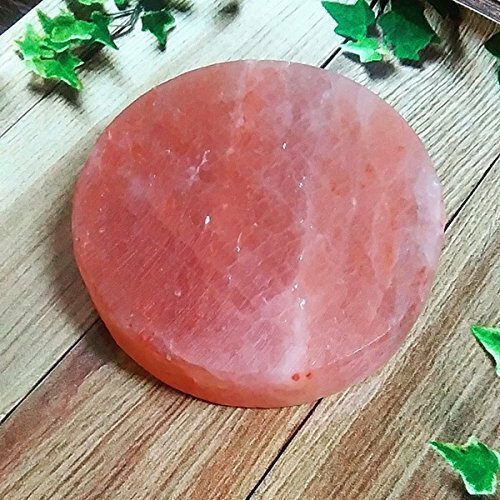 Most excitingly, the Himalayan salt block is rich in mineral salt, which flavours - or even cures - the food served on the salt plate. Try presenting slivers of sashimi on the salt plate, and watch it start to cure at the table. 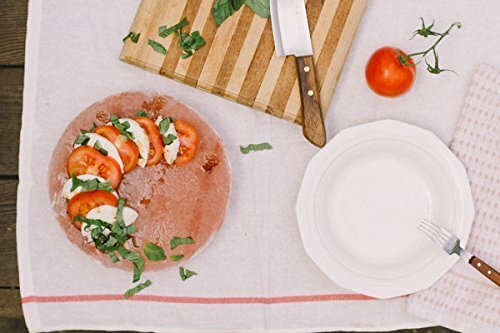 Another option is to slowly heat the salt block in the oven, and use it to fry scallops, or even an egg in front of guests. The salt block is also great when chilled in the freezer, and used to present ice cream - coffee, chocolate and caramel flavours work particularly well with the block's saltiness.